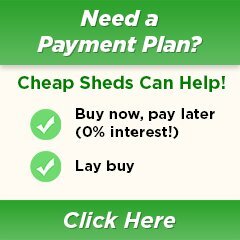 Cheap Sheds provides major brand workshops at discounted prices. 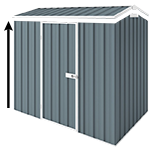 Our workshops are very versatile and can be used as large storage sheds, trade workshops or simply as a man cave. They come in different colours, dimensions and you can customise them to include cyclone kits, windows, extra doors etc. These products are manufactured here in Australia and can be delivered to your home or local depot. They come with engineer papers for council approval and building warranties for peace of mind.